The treatment of aortic disease has expanded into the realm of fenestrated and branched endografting for complex disease, where self- and balloon-expandable grafts have worked as bridging stents to connect visceral and renal vessels to the aortic main body. 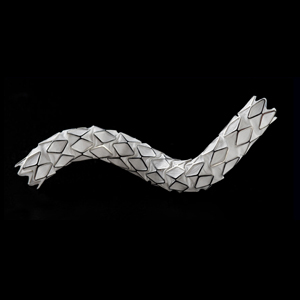 Bridging stent performance is appreciated as a crucial element in the durability of fenestrated procedures. The use of the Viabahn VBX as a bridging stent in the treatment of complex aortic disease will be addressed during this session. Gain knowledge on endovascular treatment in complex BEVAR and FEVAR. Understand the technical and clinical value of covered balloon-expandable grafts as bridging stents to connect visceral and renal vessels to the aortic main body.